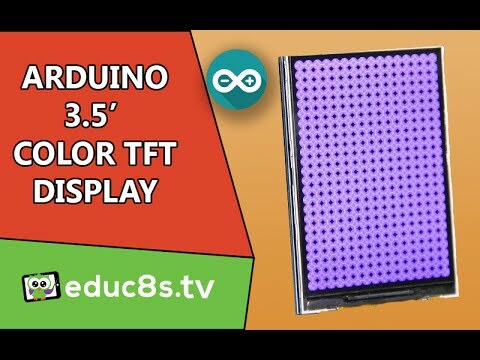 Hey guys, I am Nick and welcome to educ8s.tv a channel that is all about DIY electronics projects with Arduino, Raspberry Pi, ESP8266 and other popular boards. 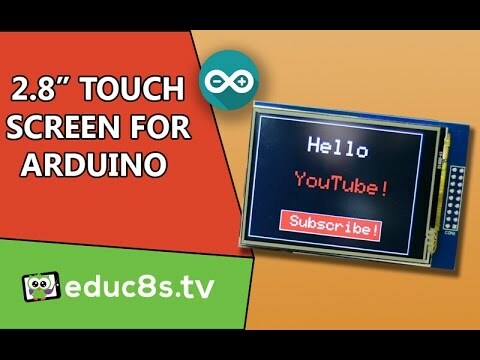 Today we are going to take a look at this 2.8” touch screen designed for Arduino. 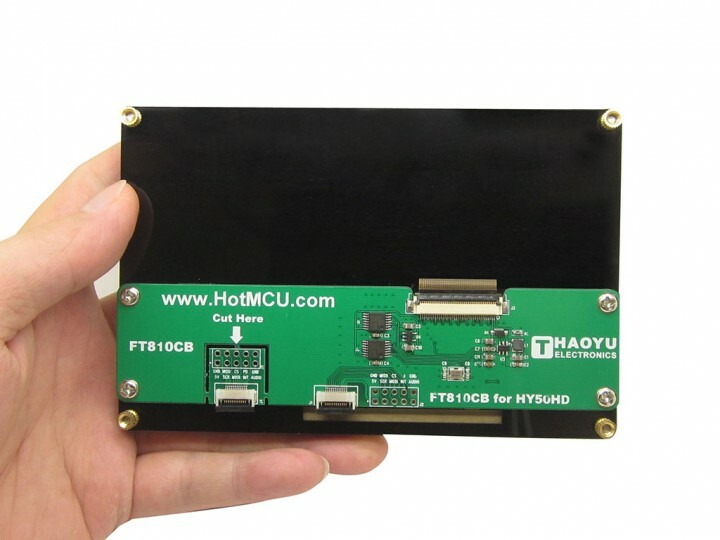 As you can see, I have loaded a demo program that displays a button on the screen. When I press the button with my finger, the program displays a message. As demonstrated the touch screen is working fine! 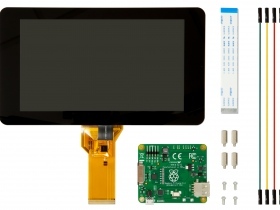 Finally we can start building projects with a touch screen which are much more interesting and easier to use.